Esports is booming worldwide. It’s the fastest growing sector in the live-events industry in the U.S. right now, growing at double-digit year-over-year rates, at destinations and venues of all sizes and types. 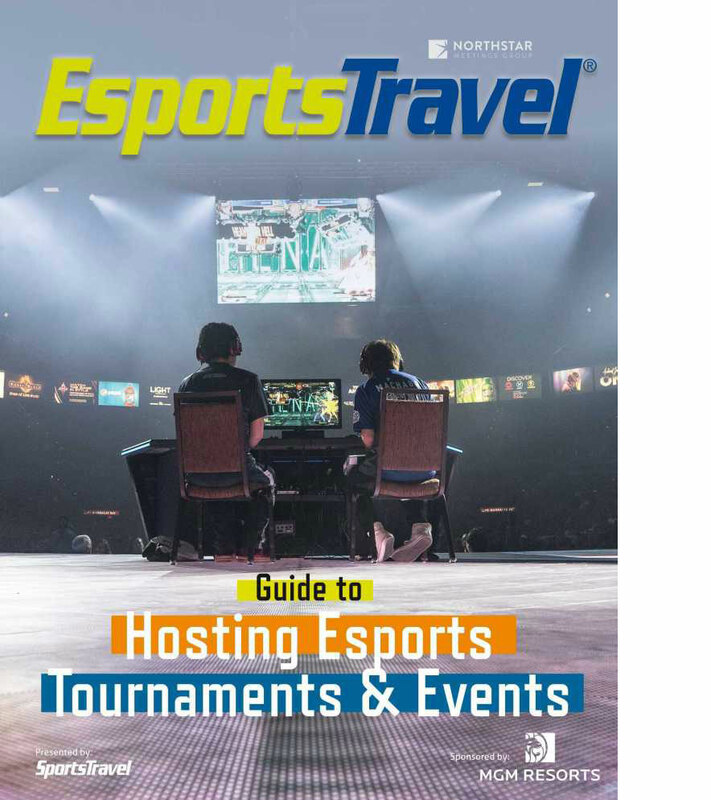 Download this handbook to learn all you need to know about how to host and/or organize esports events, brought to you by the editors of SportsTravel, the leading sports travel and events management resources, and MGM Resorts. In this expert guide, you’ll learn everything you need to know about hosting your next esports event, including five trends to watch in esports and three case studies from successful esports events. Who are the event organizers in esports? What are the different elements of the esports ecosystem? Where are esports events being held? How can CVBs and esports organizations work together on events? What technology requirements does a venue need to host an esports tournament? How does licensing of game titles work? How can destinations capitalize on the online audiences that stream events? What esports trends will destinations and venues need to be aware of in the future? What methods have the most successful esports events used to engage fans? Fill out the form below for instant access to your free guide. I am interested in organizing events.I am interested in hosting events.I am interested in supplying services to events.I am interested in attending events.I know very little about esports and want to learn more about it.